This skirt from Avenle is so sweet and adorable! I absolutely love the bikes circling around the bottom. That combined with the navy lining around the top make this simple skirt fun and unique. 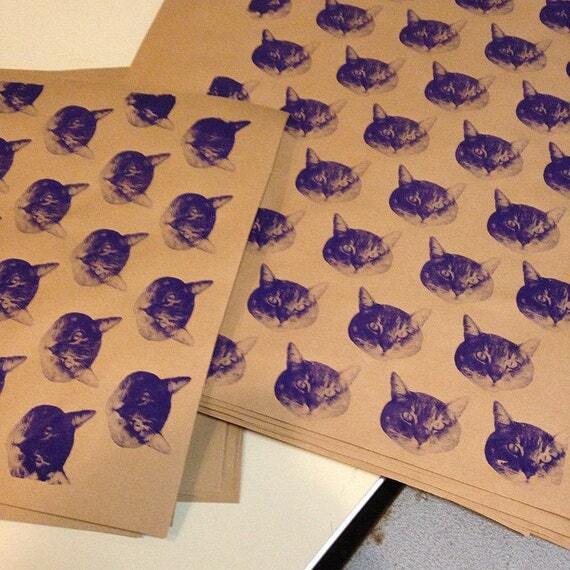 Cat gift wrap! I die; need I offer any further explanation or description?! 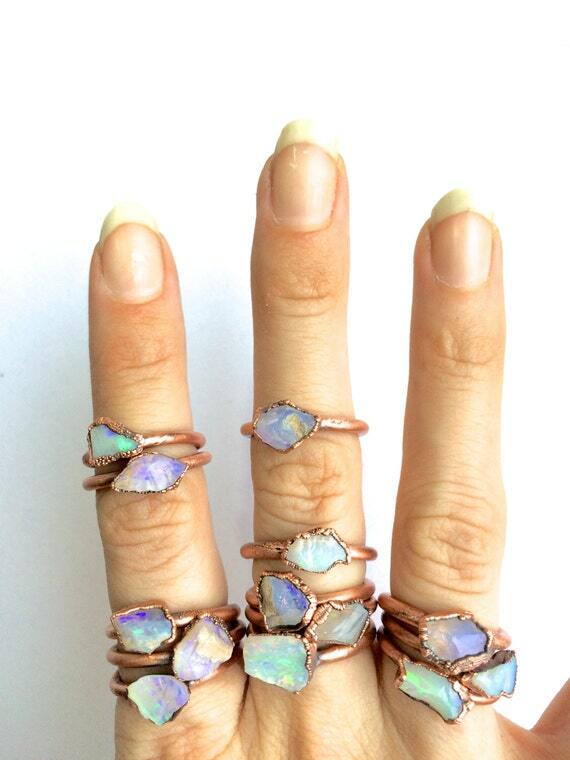 These raw opal rings are absolutely stunning. The unique shapes, along with the great coloring of opals, make these rings truly special. I don’t know why, but they kind of remind me of tiny worlds. A Harry Potter x Disney mashup shirt – there’s always going to be something nice and nerdy in these posts. 🙂 I love how clever this is, and would love to rock it.